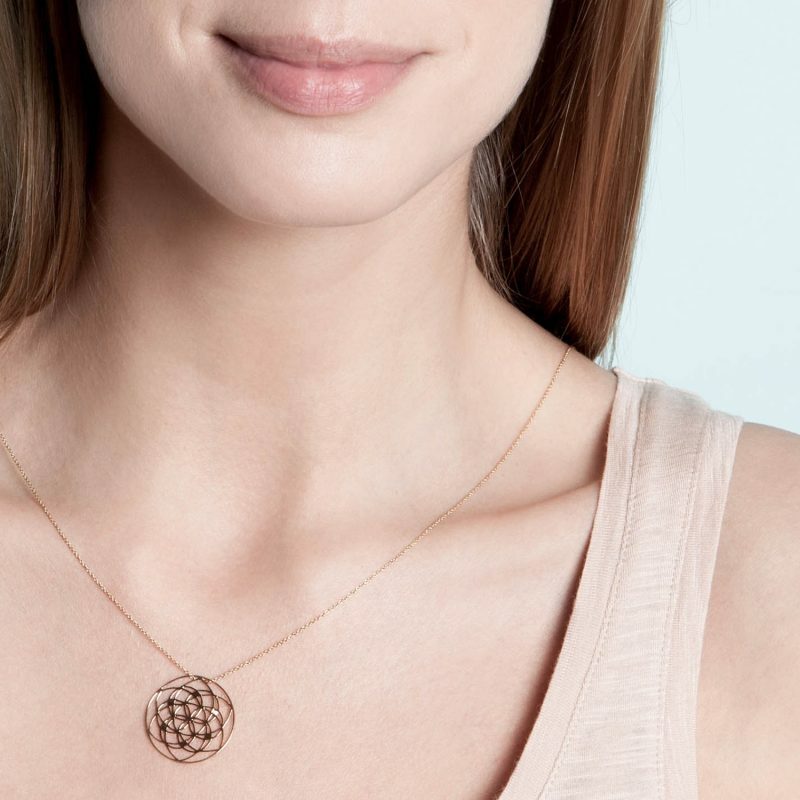 The Flower of Life Necklace is a necklace available in 18kt rose or white gold and ethically-sourced white diamonds. 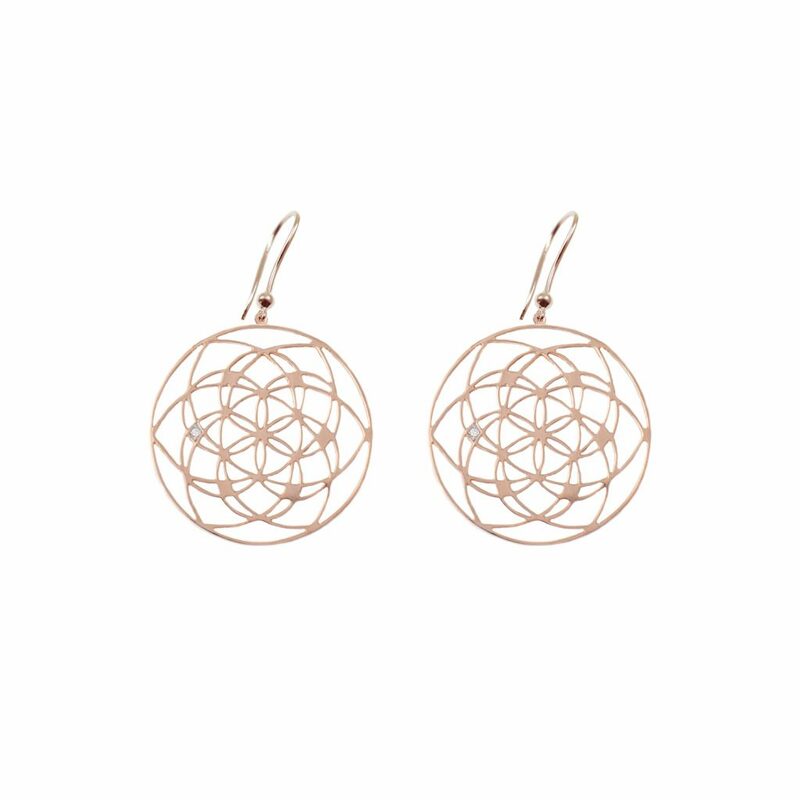 The flower of life is a geometrical shape with a perfect form, proportion and harmony that enhance every beauty. 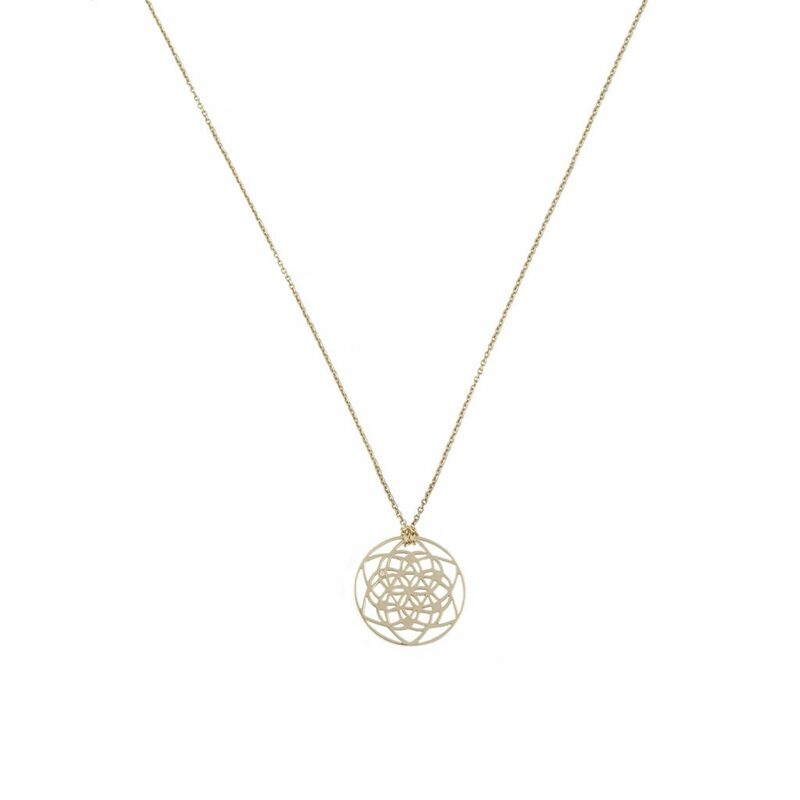 Pendant diameter is 2.5 cm. The short chain is adjustable to 2 separate lengths of 40 cm and 43 cm.